﻿﻿﻿Ningaloo Reef stretches across 260km of Western Australia and is the country's largest fringing coral reef. 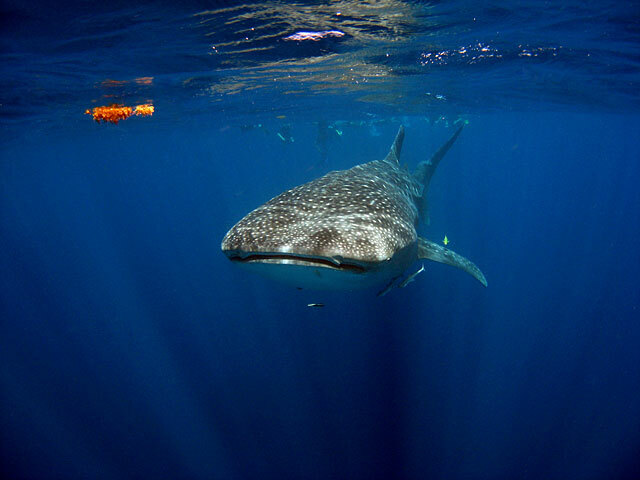 Ningaloo Reef is best known for it's attraction of Whale Sharks, who despite their size, are docile and don't pose a threat to humans. It is also a great spot for swimming, snorkeling and diving and is unique in that visitors are able to walk straight from the beach and into the coral reef. The marine park is home to 220 species of coral and 500 species of tropical fish. 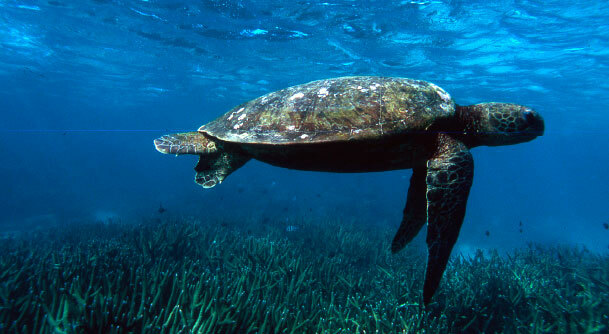 Yesterday it was announced that the Dutch petroleum company, Shell had submitted a proposal to the federal environment department to drill about 50km off of Ningaloo Reefs Marine Park's border, which could start as early as September this year. 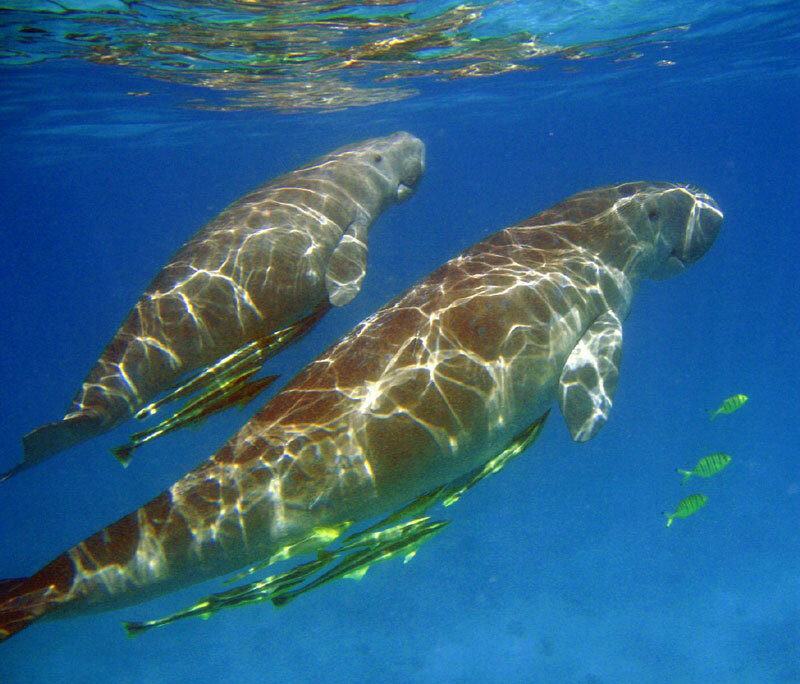 Since yesterday's announcement of the proposed drilling, environmentalists such as the WWF, have stated that drilling near the precious site would be dangerous to the local marine life. As a result, WWF and other environmental groups would push the federal Australian government to carry out a full assessment of Shell's proposal as opposed to a partial assessment. The West Australian Paper has reported today that Shell has admitted to the drilling near Ningaloo Reef poses a threat to the reef and nearby fisheries, according to the company's own studies. To learn more about all that Ningaloo offers, click here or here.